American Society of Implant & Reconstructive Dentistry (ASIRD) is a nationwide not-for-profit association dedicated to educating consumers on the value of dental implants and the importance of choosing an experienced surgeon and dentist team. By selecting an ASIRD member, you can be sure both the surgeon and dentist are proficient in dental implants to ensure optimal patient outcomes. 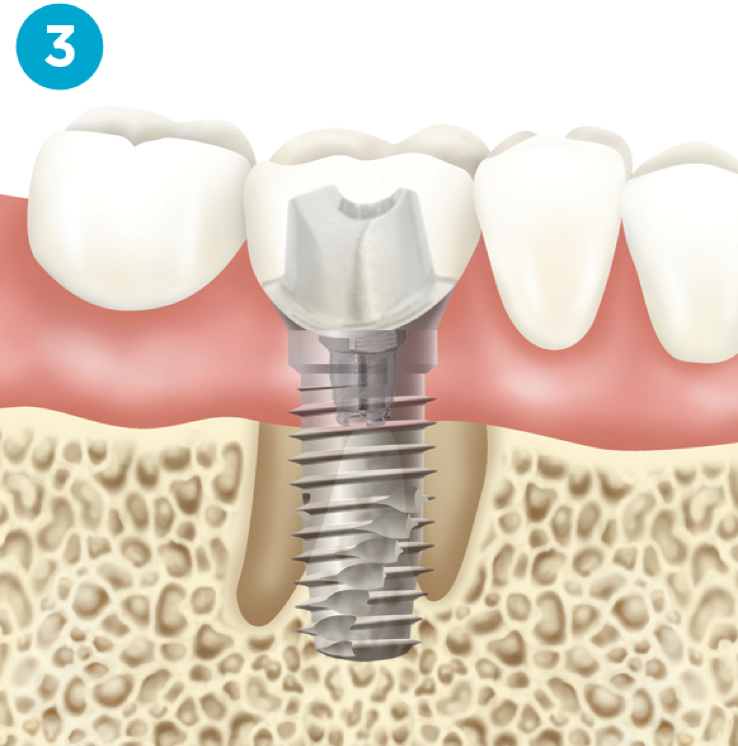 More people than ever before are choosing dental implants to replace missing teeth. Implants are a long-term solution, looking and behaving just like your natural teeth. That means you can show off your improved smile with confidence and participate in social situations, never being limited by what’s on the table. 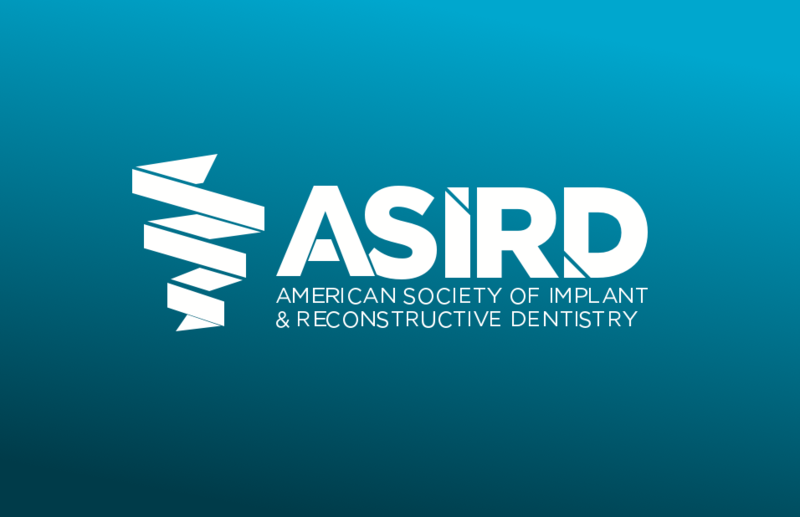 The American Society of Implant & Reconstructive Dentistry (ASIRD) is growing quickly. Our highly skilled dentist and oral surgeon teams work together, utilizing state-of-the-art dental implant technology, to create your custom implant solution. To find your ASIRD team, choose a location from the map, or simply submit your zip code below. “The experience was a lot better than what you would think . . . [it was] very, very good. . . .We don’t realize how important our teeth are until we don’t have them." 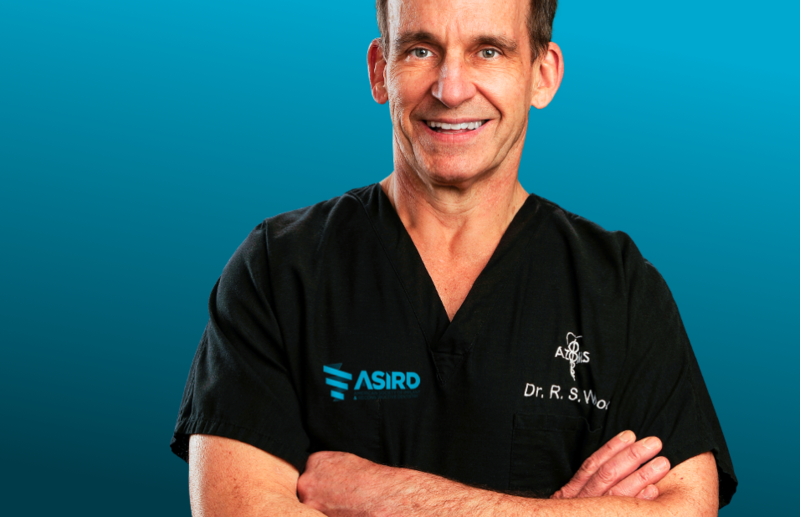 About the patient: Wes had multiple implants placed by an ASIRD surgeon. “I feel like a human with real teeth again! I love them! I can eat whatever I want to." About the patient: Virginia had her dentures replaced with five implants by an ASIRD surgeon. "The teeth were so bad I ended up not even eating sandwiches, just soft food. Right now I can eat just about anything I want." About the patient: Roy had a full arch restoration performed by an ASIRD surgeon. About the patient: Ann had multiple teeth fail which were replaced by implants placed by an ASIRD surgeon. 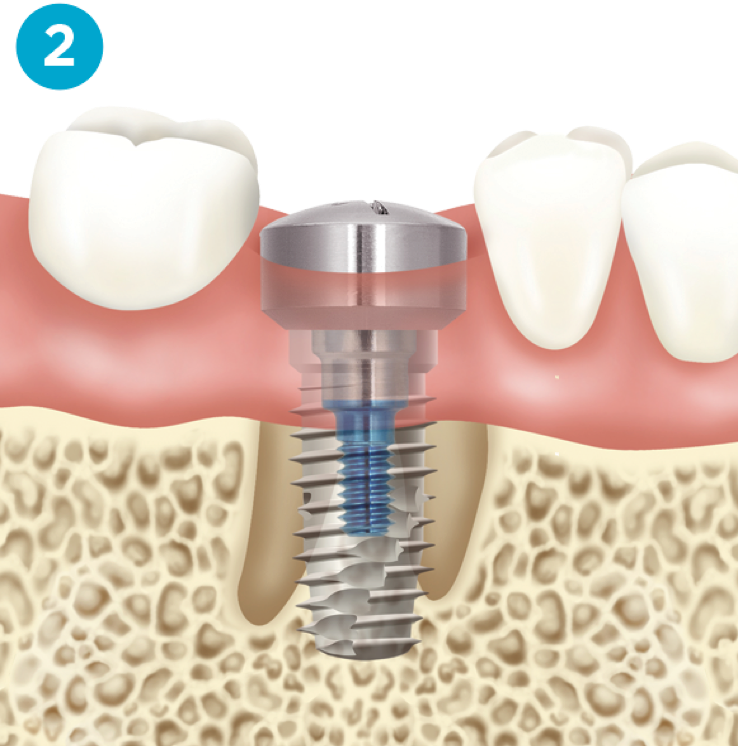 "I think the greatest thing about the implant is the long-term benefit. I didn’t want to keep going to the dentist and having root canals fail, that’s just no fun at all. I’m just really happy with it." About the patient: Kelly had a weakened molar replaced with a dental implant by an ASIRD surgeon. "They take very good care of you, and I’m very satisfied with the work Dr. Johnson and his staff did for me. I couldn’t be happier." About the patient: Viola had several implants placed by an ASIRD surgeon. By using an ASIRD team, rest assured that your dentist routinely restores and maintains dental implants and only a trained surgeon will place your implant. To learn more about ASIRD click here. Step 2: It heals for 3 months. 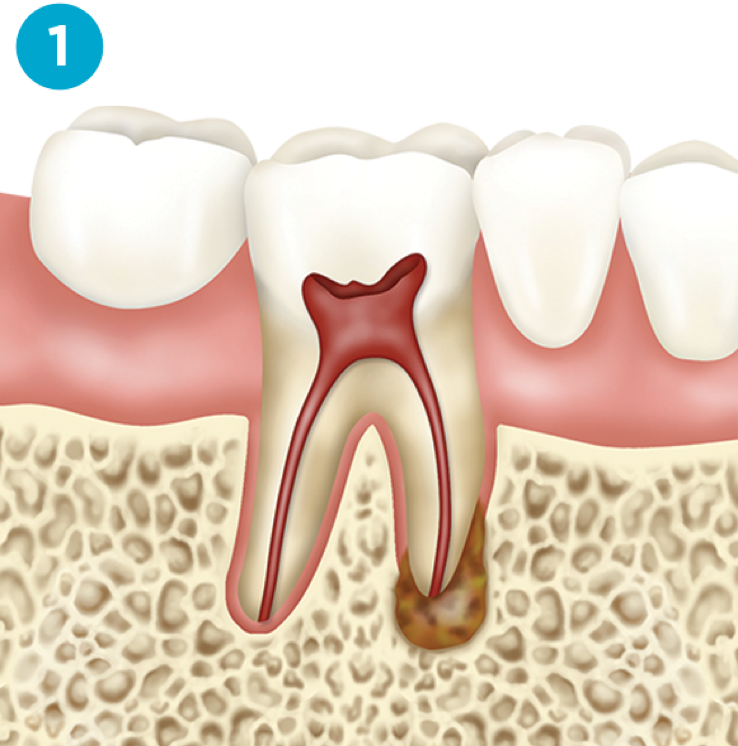 Step 3: Your dentist fabricates a custom implant abutment and restoration. Interested in ASIRD membership? Click here to learn more about ASIRD membership and qualifications. Find the implant team in your area. The American Society of Implant & Reconstructive Dentistry (ASIRD) is growing quickly. Our highly skilled dentist and oral surgeon teams work together, utilizing state-of-the-art dental implant technology, to create your custom implant solution. To find your ASIRD team, choose a location from the map, or simply submit your zip code below. (c) 2019 ASIRD. All Rights Reserved.